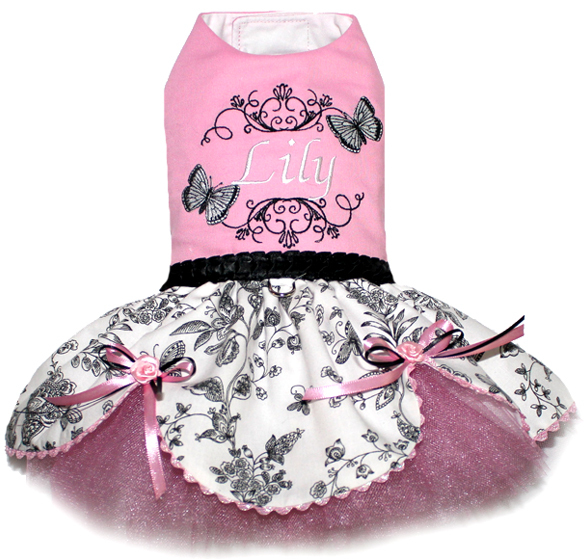 Beautiful personalized embroidered bodice with butterfly appliques and a gathered scallop skirt with tulle underneath. 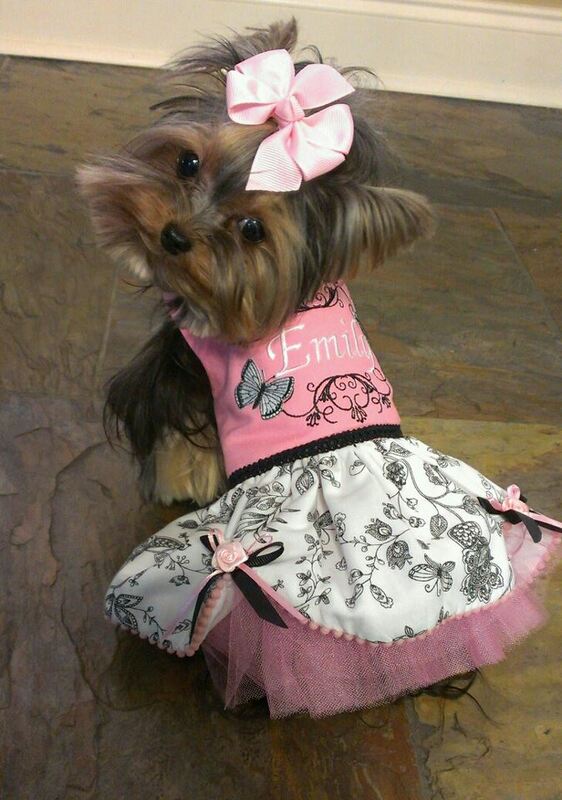 Accented with satin ribbon rose bows and a embellished black belt. This dress is so dainty and precious! *The size chart is a guideline. This design is made when it is ordered. 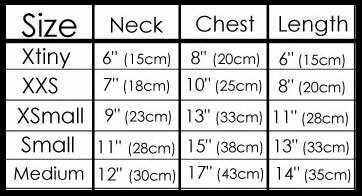 Choose the closest size to the CHEST measurements you need and then give me actual measurements in the notes section on the checkout page.